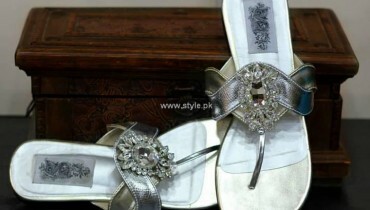 Every other Pakistani Celebrity wants to look attractive and eye catching. Ever Celebrity wants to have best look and attractive personality. 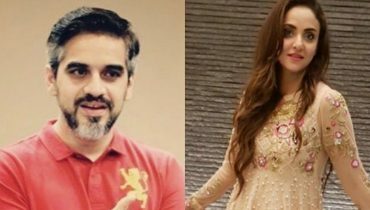 In order to draw attention of fans, there are few Pakistani Celebrities who changed their real names. Here we have complete list of them. 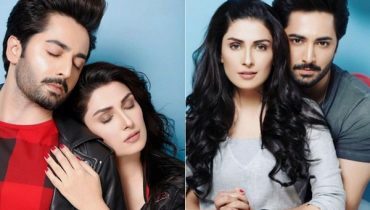 Ayeza Khan: Ayeza Khan is famous actress of Pakistan who married to Danish Taimoor. She’s one of Pakistani Celebrities who changed their real names. Her real name is “Kinza Khan”. 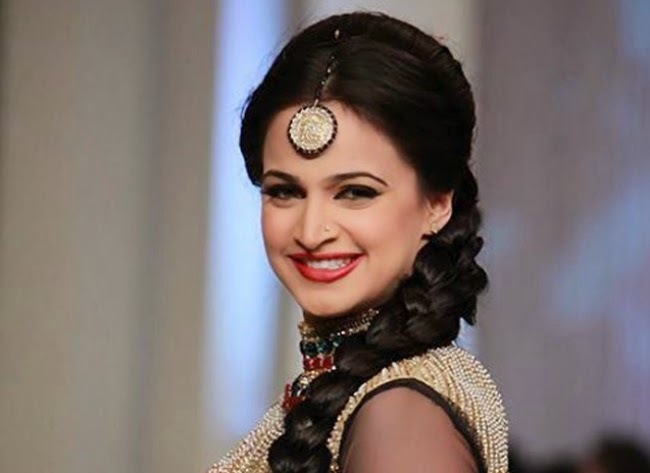 Noor Bukhari: Noor Bukhari is famous model and host of Pakistan. Her real name is “Sonia Mughal” but she changed it to Noor as it is a short name that can be easily spoken. 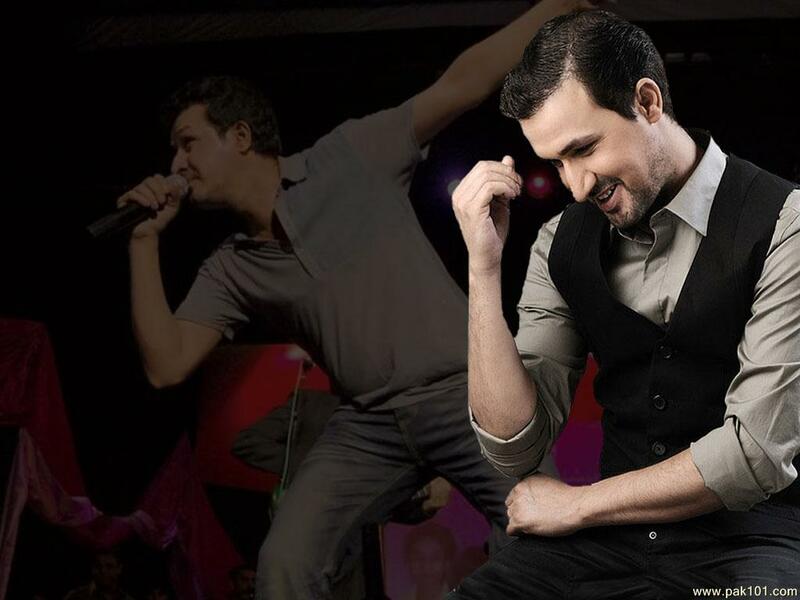 Rahim Shah: Rahim Shah is famous singer of Pakistan. His real name is “Muhammad Khan”. 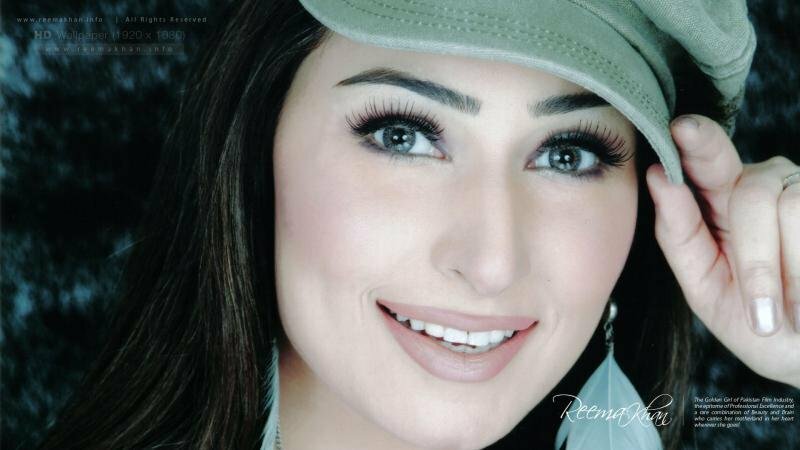 Reema Khan: Reema Khan is famous film star and model of Pakistan. She has also changed her real name. 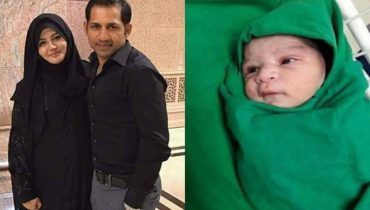 Her real name is “Sameena Khan”. 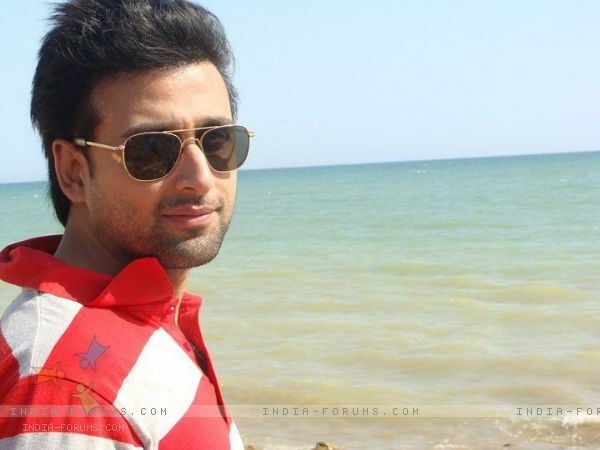 Sami Khan: Sami Khan is a talented Pakistani actor. His real name is “Mansoor Aslam Khan Niazi”. Veena Malik: Veena Malik is famous film star. Her real name is “Zahida Malik”. Shaan Shahid: Shaan Shahid is famous Pakistani film star. His real name is “Armaghan Shahid”.